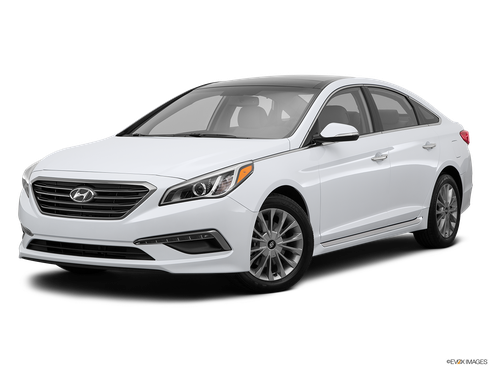 Hyundai Motor Company - the South Korean company that specializes in passenger car production. Headquartered in Seoul. Hyundai loosely translated means "new time", "modernity". Hyundai Motor Company creators took more than 30 tons, and years to conquer this "new time" and be in the forefront of the global automotive industry. It was a long process of formation, which was attended by thousands of experts of the company. And only thanks to their relentless hard work, professionalism, perseverance and continuous learning Hyundai achieved deserved success among eminent grandees of world motor industry. Birthday celebrates the company on 29 December because it was on this day in 1967 the head office (headquarters) was established in Seoul, which is there to this day. Six months later, the first enterprise firepower 20,000 vehicles were launched after the official opening of the year. For the production of passenger cars and light trucks technology young company turned to concern Ford. For the record time from the conveyor descended thousands of licensed Ford Cortina MK I (Ford Cortina MK I). Collaboration with Ford lasted until the early eighties, while the leaders of the company have not taken a decision to begin work on their own car. 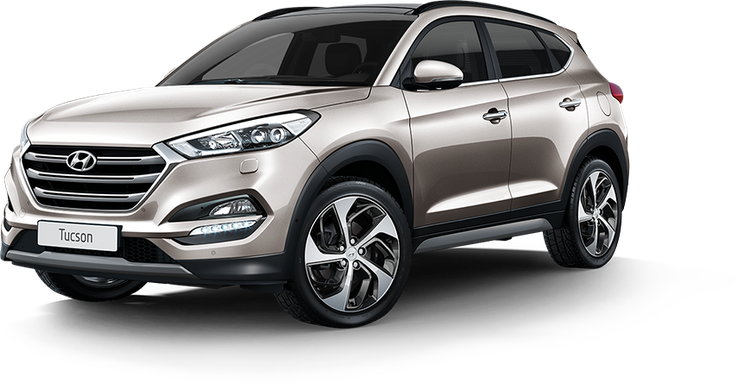 And in August 1973, Hyundai Motor announced the production process of the first car models, as well as parallel to the construction of a new plant (Ulsan). Two years of hard work with the design of Giorgio Giugiaro and the use of hi-tech from Japan and the United Kingdom for two years, fanned by hope of success, passed quickly, and the brainchild of Hyundai Motor, subcompact Hyundai Pony, first appeared before the admiring gaze of ardent lovers and avid critics at the 55th Turin Motor Show. "Korean economic miracle" - as the press dubbed the car with an elegant design and modern design - broke all records expected in the domestic Korean market, and Hyundai has gained popularity, which is more than two decades allowed it to occupy the first place among the leading Korean automakers. Inspired by the success, Hyundai Motor Company began to export Pony, first in Ecuador and then to the Middle East, South America and Africa. And already in 1976, the Hyundai brand has appeared on quite a demanding European market. Following the model of Granada Pony appeared in 1978, followed by Axel in 1985, which became the market leader in Canada. And in January 1986, the company was ready to conquer the most complex and most demanding North American market. And she succeeded, since the beginning of the next decade, the total volume of exports to the US exceeded 1 million units - a limit that every automaker can achieve. 1988 marked the beginning of the production model Sonata, the first Hyundai «from the beginning to the end", with the exception of licensed motor Mitsubishi. Three times a modernist breath touched the car (1993, 1998 and 2005. ), Each time improving its performance. In the early nineties, the world saw the first concept car HCD-I, which will look into the future and laid the Hyundai tradition of creating concept cars. Over the next decade, with Hyundai went down the conveyor models such as Accent, XG, Elantra, Coupe, Atoz, Centennial and Trajet, and the first impression SUV Santa Fe took place in January 1999 at the Detroit Motor Show. The new millennium has expanded the horizons of Hyundai Motor Company, has focused its efforts on strengthening its global presence. 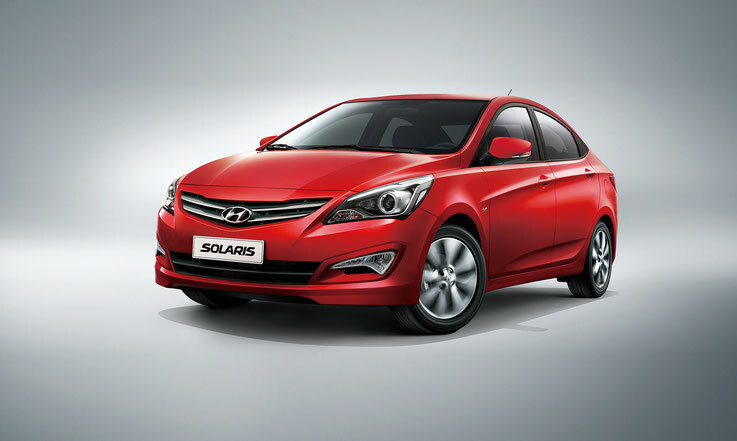 In July 2001, one of the largest foreign factories Hyundai in Chennai, India, has started production of a new model Sonata, and HMC plant in Turkey has mastered the production of vans H-1. In addition, Hyundai Motor Company has signed a formal partnership agreement and became the exclusive automotive sponsor of UEFA EURO 2000 TM, 2002 FIFA World CUP TM and UEFA EURO 2004TM. This year, Hyundai Motor Company has become an official sponsor of the FIFA World Cup in Germany. The sponsorship package covers all activities carried out by the FIFA, in particular women's World Cup, the Confederations Cup and World Cup among children and youth teams. For more than three decades since its inception Hyundai Motor Company has gained a leading position in the Korean automotive industry through continuous technological improvement and development of their own models. Hyundai continues to develop the global market, by investing money in manufacturing facilities in North America, India, China, opening a representative office in Japan and Europe. With these new capabilities, and with the support of Hyundai car family, the company manufactures and markets reliable machines that meet the needs and tastes of customers all over the world.